Rank Report & Analytics | Search Engine Optimization | W3D Inc.
Know exactly where you appear in search engines and how web traffic interacts with your website with Google Analytics. Having a website, doesn’t mean it will be seen on search engines. There are well over 1 billion websites on the internet and counting. Knowing where your website appears in search engine results can provide useful insight on where your website could use improvement to appear higher in search results. Tracking your search engine rankings for keyword searches is also crucial for understanding search engine trends and rank improvements. With Google Analytics we can find out how web traffic interacts within your website, allowing you to see detailed metrics about every page of your website and learn where improvements can be made based on how web traffic interacted within your site. Find out what pages web traffic leaves from the most, how long they stayed on each page, and even where they came from whether it be Facebook, Twitter, direct URL entry, search engine results, etc. 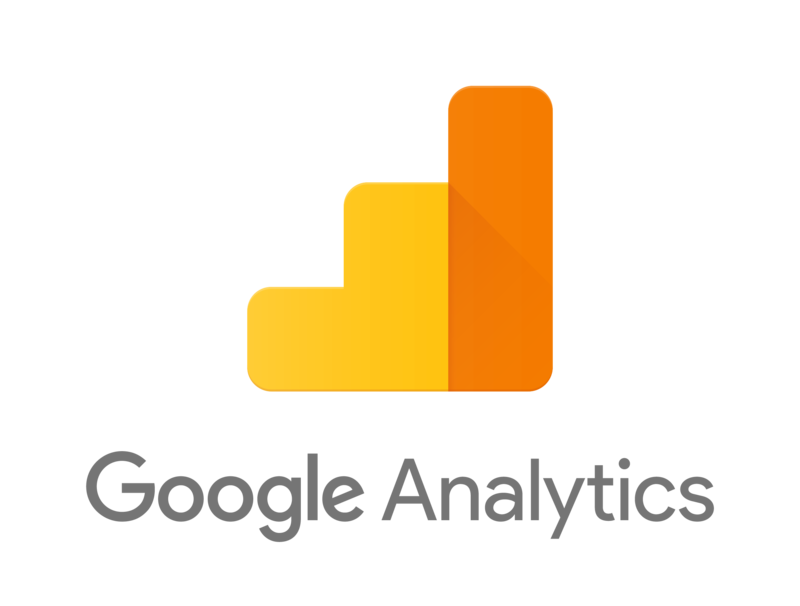 With Google Analytics, you’ll be able to customize the data you want to see and more. We’ll not only install Google Analytics for you, we’ll give you a beginners tutorial of where to find the most useful information about your website and how to navigate Google Analytics’ user interface. Start learning how your website traffic is using your website today! For more details, email us at SEO@WorldWideWebDesigners.com or call us at 847-345-3452 and we’ll be happy to help. If you have Google Analytics or another similar web analytics platform monitoring your web traffic but are unsure how to make sense of the data, we can help. 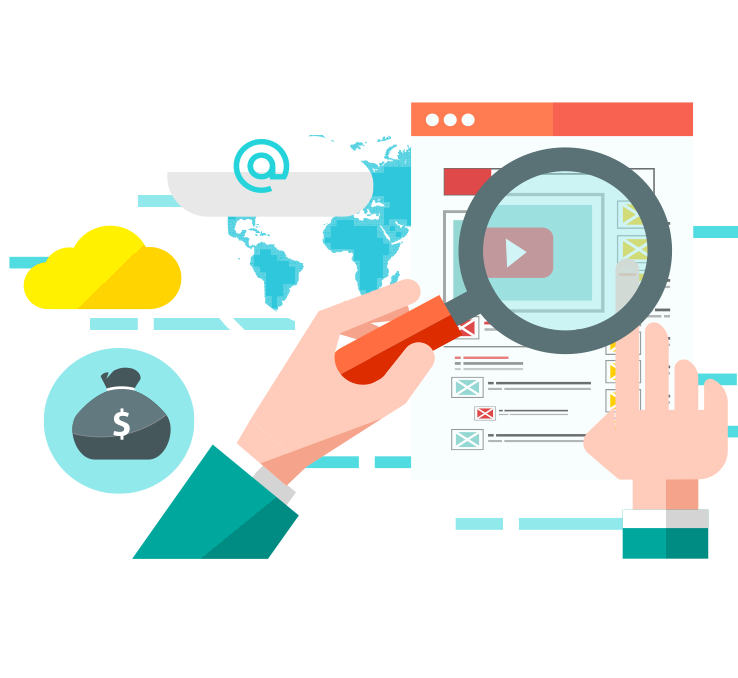 We’ll review the data at hand and arrange it into easy to understand formatting and highlight, in detail, key points about your websites overall performance.